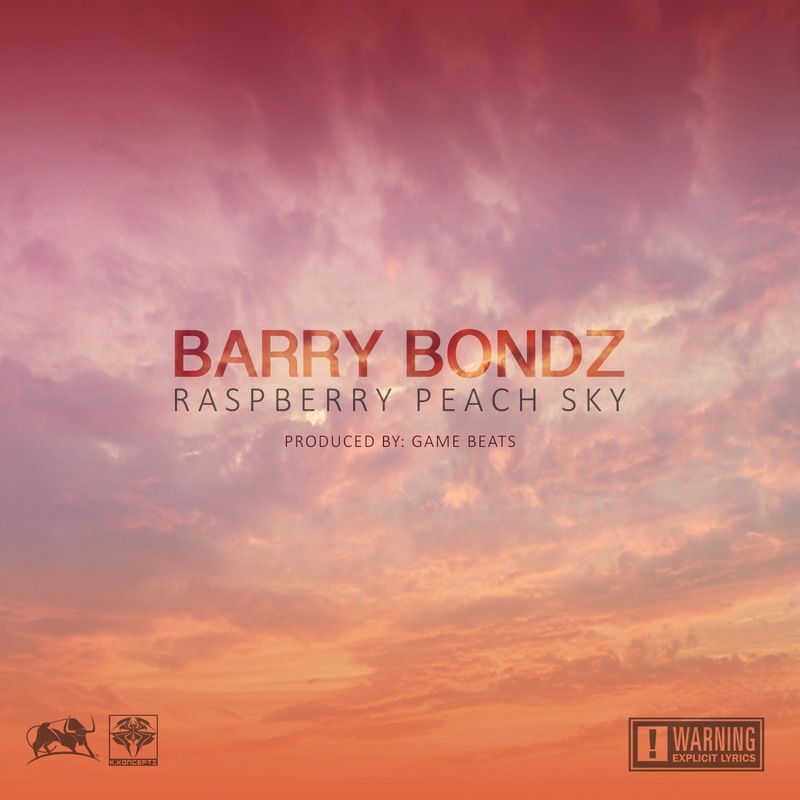 Barry Bondz - "Raspberry Peach Sky"
Produced by Game Beats. A little Hustla Motivation. Sky is the limit.